The Stellar gateway is located roughly approximately twelve inches (30 cm) above the top of the head and has a gold color. Archangel Metatron works with this highest chakra. This chakra contains and holds all the experiences we have across all the lifetimes and is a gateway to what we call as the source. In literal terms, ‘Stellar’ means related to stars and ‘gateway’ means an opening that can be closed by a gate. 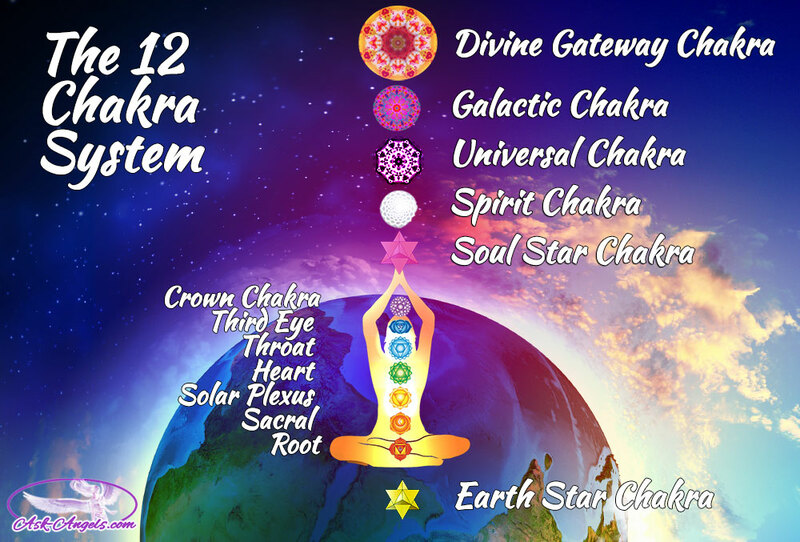 Hence this chakra is actually a gateway to the stars ie: the higher vibrations. 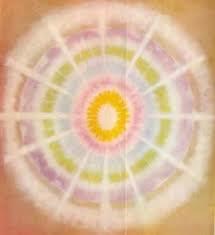 This chakra is said to be 6th Dimensional chakra and stands for our access to the ultimate source. 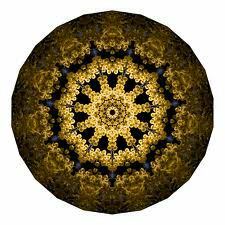 However, once the ego starts seeping in this chakra will lose contact with the source. It is said to be the source of highest link linking to cosmos interstellar and is timeless. It is golden in colour and said to have representations of the spiritual achievements. This is said to be the 4th dimensional chakra. It is magenta colour representing the divine feminine of worldly knowledge combined with spirituality thus taking you towards cosmic wisdom. We connect through this chakra with the galaxies thus taking information from galactic source. The Causal chakra is located three to four inches (8–10 cm) behind the centre back of the head. Above the crown is governed by Archangel Christiel and twin flame Malory this chakra is white and has feminine qualities of love, compassion, and intuition as well as purity. When you open to the higher consciousness of the great feminine energy, this chakra comes into relevance. 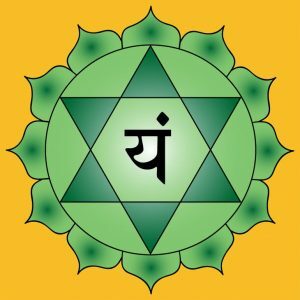 Recommended: Chakra Test – Which Chakra Needs Strengthening? The Navel chakra is situated right at the navel (between sacral and solar plexus). Archangel Gabriel and hope is in charge of this bright orange golden chakra. 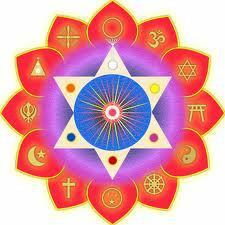 The chakra governs divine masculine qualities of courage, strength, and protection of the weak summing up to empowerment. Hara or navel in the Japanese and eastern philosophy is a subtle centre just above sacral it stands for emotional harmony. The Earth Star chakra located below our feet six inches (15 cm) below the feet. Archangel Sandalphon works with this black chakra. It is located below our feet while walking. Normally this chakra is black but it can become magenta when activated. This chakra deals with nature awareness. It is the chakra of earthly existence and of rebirth and renewal.